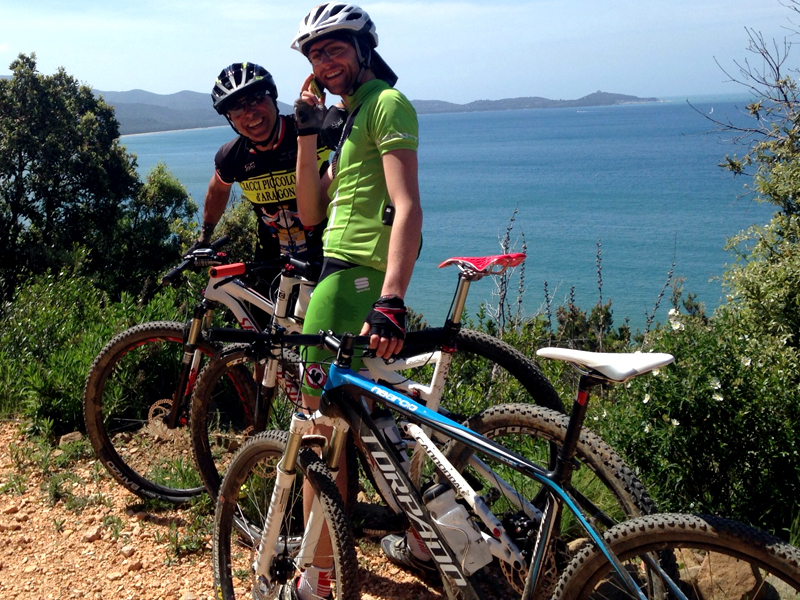 Easy Bike Maremma IS THE IDEAL PARTNER FOR ALL BIKE LOVERS. OUR CERTIFICATED LOCAL GUIDES WILL GUIDE YOU DURING EMOTIONAL TOURS SURROUNDED BY THE BLUE SEA AND LOVELY GREEN HILLS, PASSING THROUGH TYCIPAL MEDIEVAL TOWNS AND A UNIQUE LANDSCAPE. 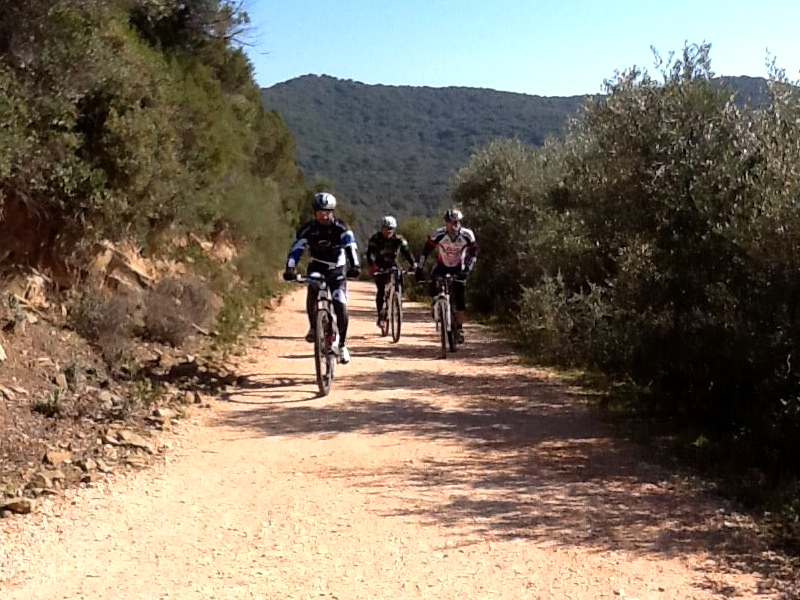 All our trails are created with accurate planning, the search for unique spots and passion for cycling, getting deeply involved and leading us on plenty of interesting trails! 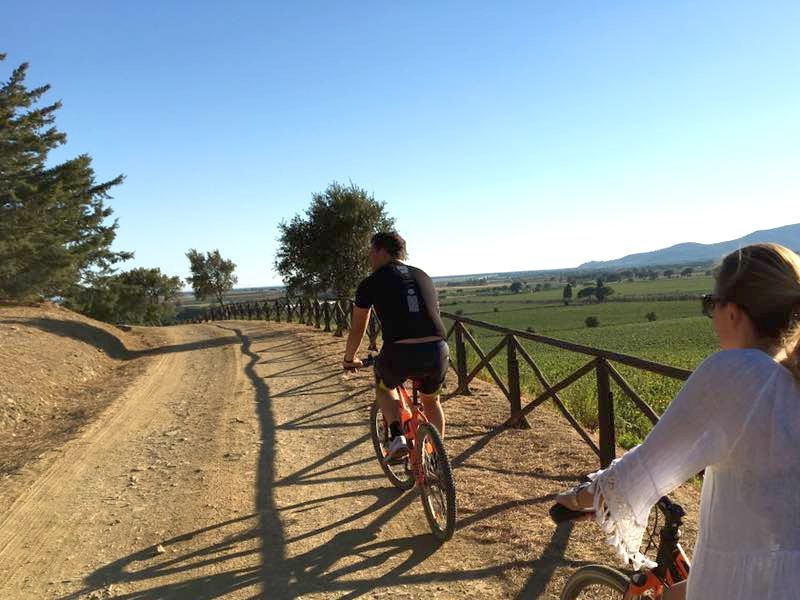 During the Bicycle Tours created by Easy Bike Maremma you will explore the traditions of the antique territory of the Maremma. An area characterized by overwhelming landscape, typical flavours famous all around the world – a place of unique culture, art, history, nature, scents and flavours. Our itineraries will allow you not only to explore this breathtaking territory but also to live it in all its characteristics. Starting at Castiglione della Pescaia and along our trails immerged in uncontaminated nature, we will visit fascinating spots as medieval towns, natural parcs or the unique costal areas with its breathtaking panoramic views over the Tuscan archipelago. Castiglione della Pescaia is the jewel of the Maremma coast with its antique medieval centre looking down on the cristalline sea awarded for years with the Bandiera Blu and the 5 Vele of Legambiente. 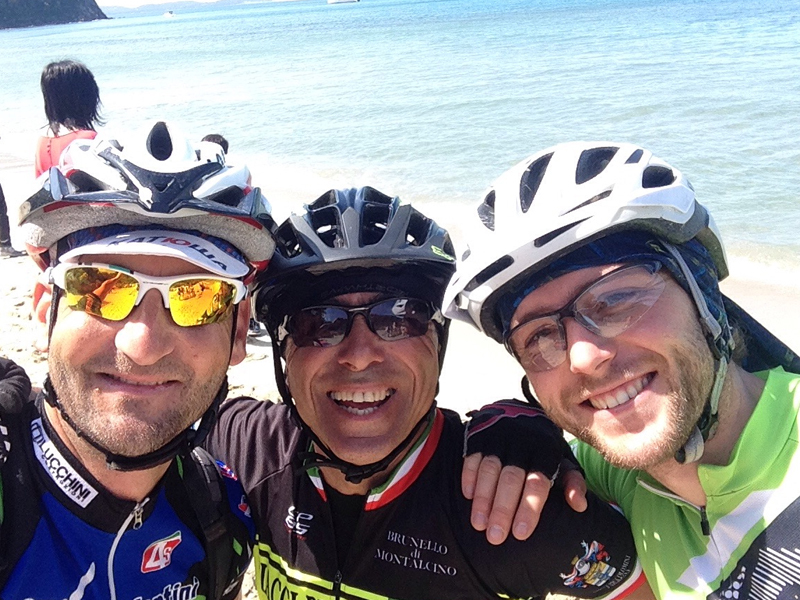 Situated in the center of the Maremma Toscana it is one of the most famous areas for cycleturism in Tuscany. Its microclimate conditions allow cycling all over the year. 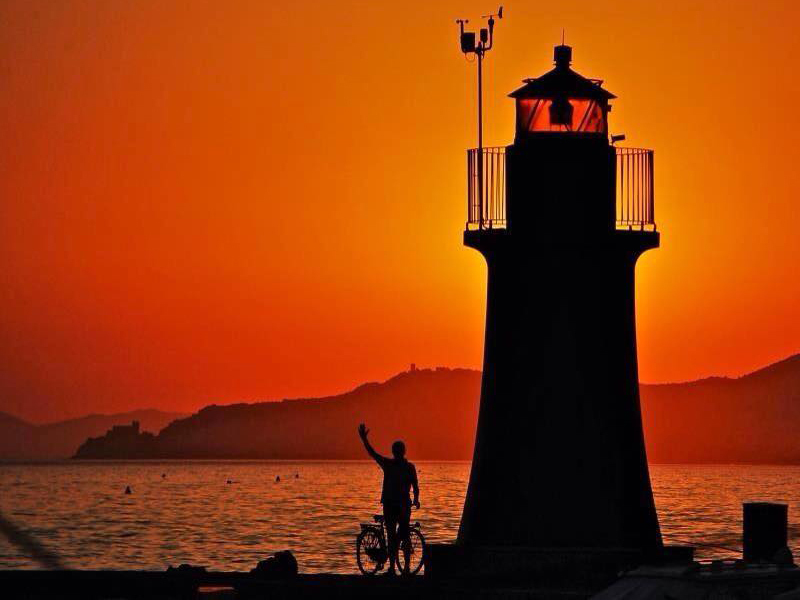 The natural shape of the countryside and the itineraries along white streets between the Mediterranean macchia let us live a breathtaking experience and permit us to lose ourselves completely in the nature, without leaving out special excursions for tasting gastronomic specialities. 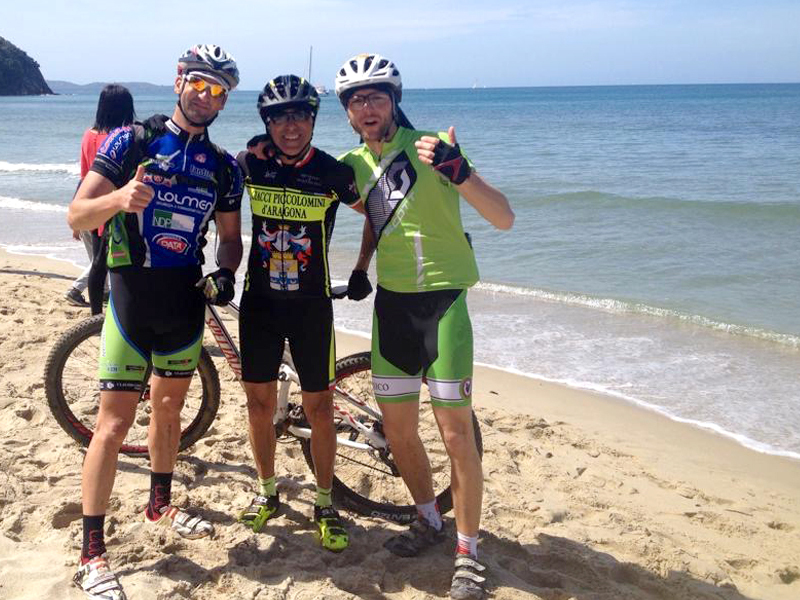 La Maremma and especially Castiglione della Pescaia offer ideal conditions for mountain bike lovers of all levels of preparation, from the amateur to the more expert cyclist. 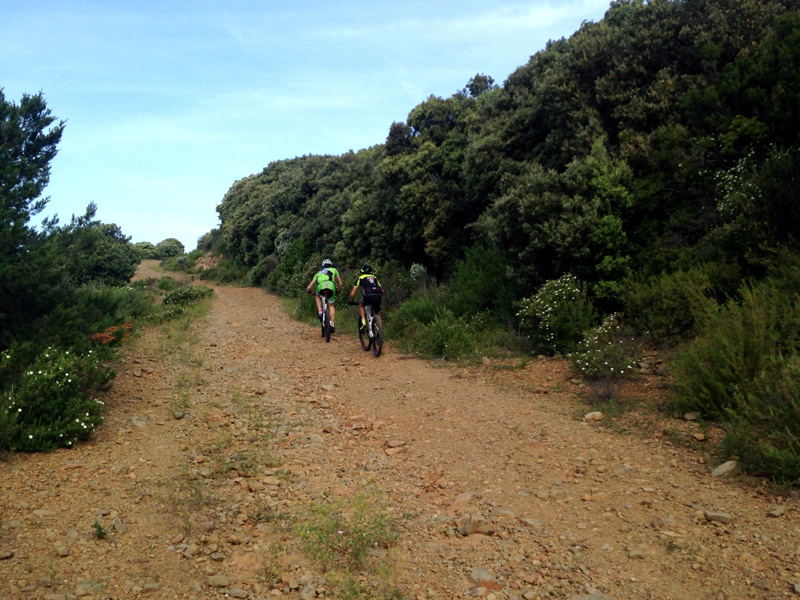 Choose the trail of Mtb Toscana you prefer and try the new E-bike Experience.